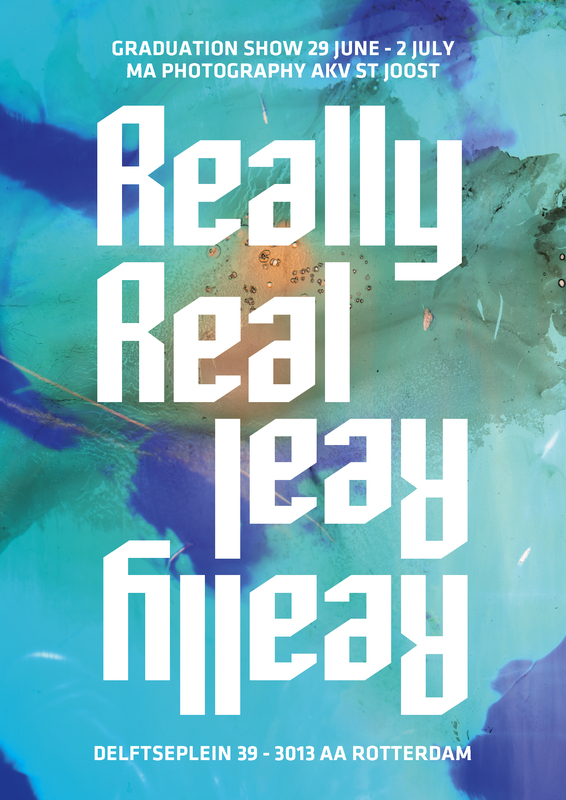 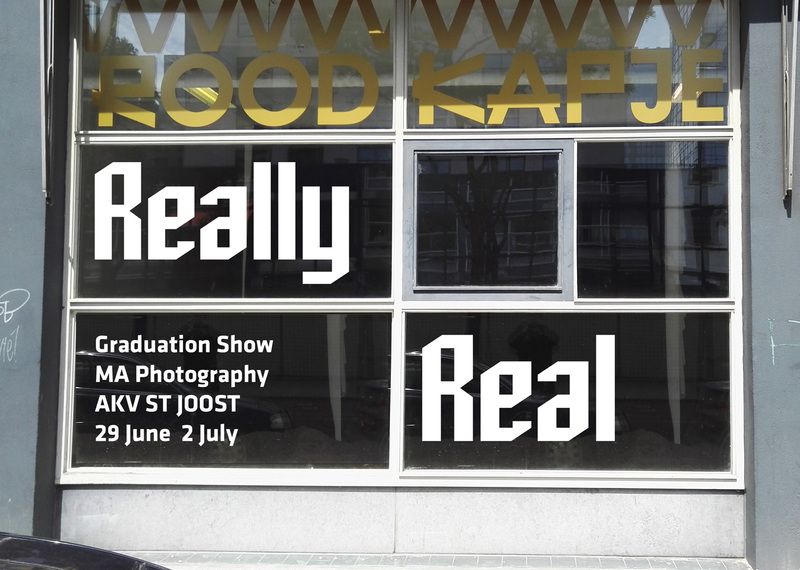 Really Real is the graduation show of the Master Photography class of 2017 from the AKV | St. Joost Master Institute in Breda NL. 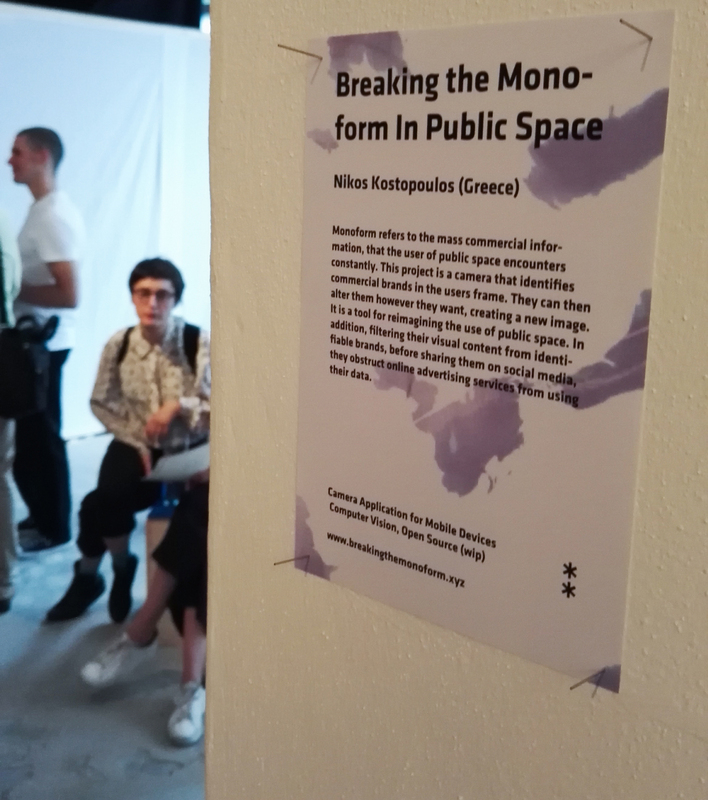 For this exhibition, I created the visual identity for the show which contained a large selection of different works over a spectre of topics, theme and technics. 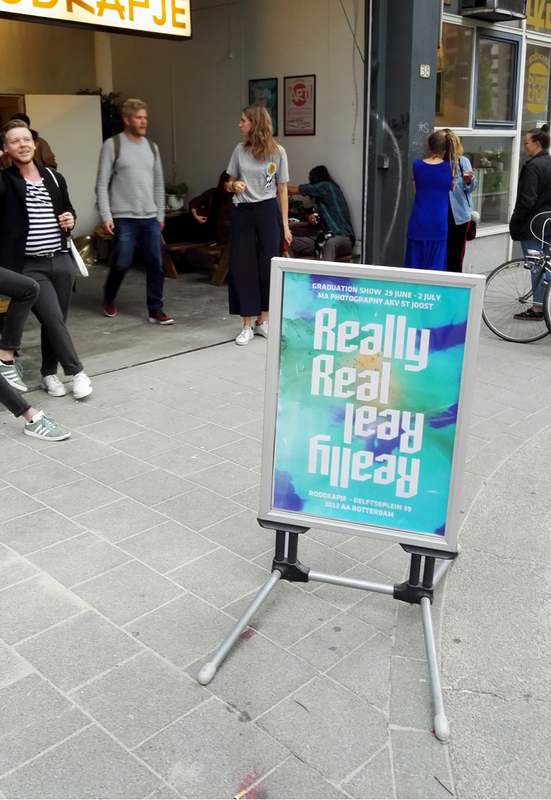 The name and visuals came from the discussions of the reality of studies vs life after studies and the sudden relations of the end of their two year program. 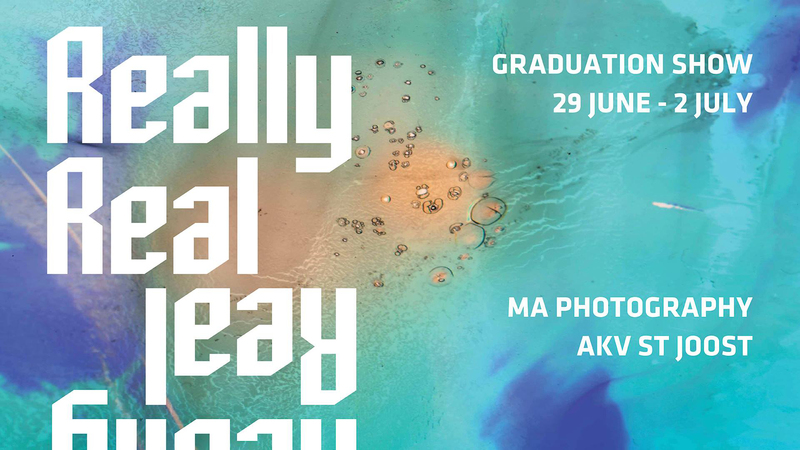 In addition to the theme, I was commissioned to create the poster, interior graphics and social media graphics.